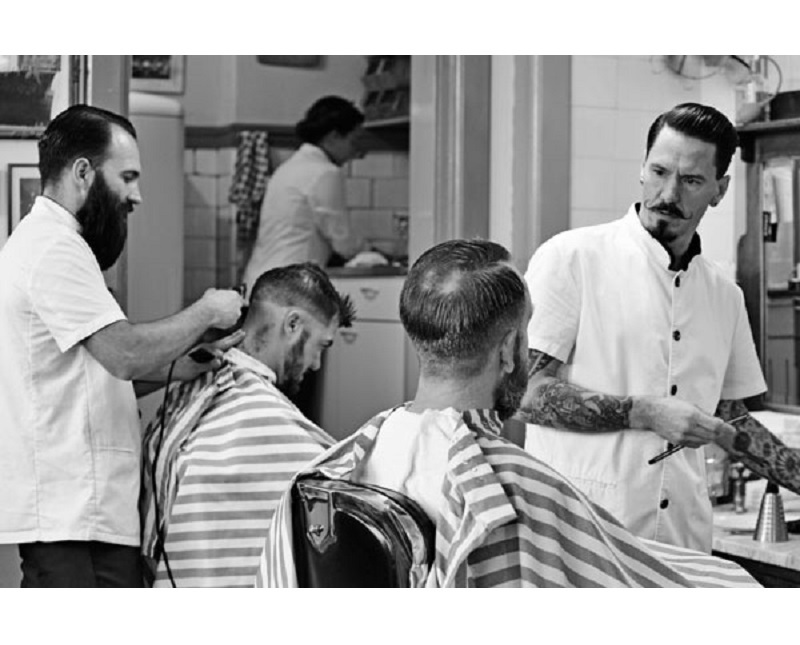 The Gents Guide to Men's Hairstyles & Haircuts | Gents Barber Co. This is the Gents Barber Co. Styling Guide which covers almost everything you need to know when it comes to getting the most from your Barber, Men’s hairstyles and haircuts. 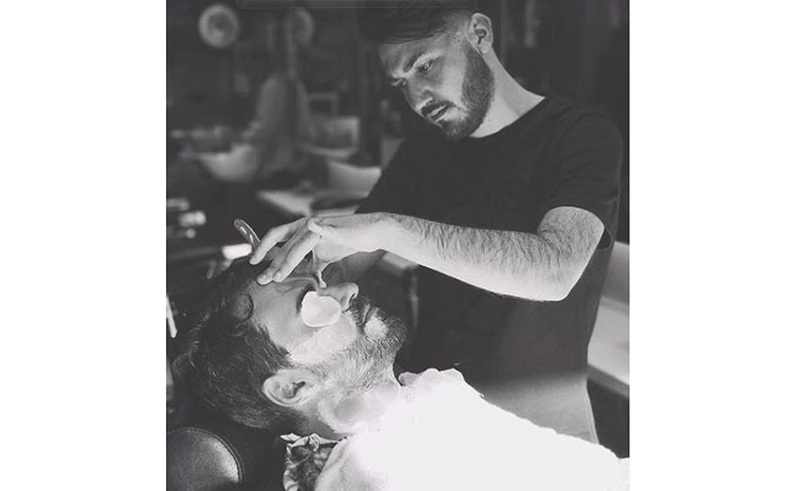 The guide starts with how to talk with your Barber or Stylist, moving on to knowing what your face shape and hair type is, then choosing a hair length, beard grooming, and hair products that will suit you and your style. After all, you’re looking for a haircut and style that makes you look great! It’s important to talk with your Barber or Stylist first to make sure you get the style and cut that you want, there’s nothing worse than going home unhappy your haircut. Even if you have a regular Barber, it helps to remind them of what you want before getting started. How do I ask for the haircut that I want? The easiest way to do this is to bring a picture of what you’re looking for with you. We often get asked for the names of specific haircuts, but those names change, whereas a picture doesn’t. That being said, try to start with a hairstyle that will work for you by looking for pictures of people with a similar hair type to your own (e.g. don’t show a picture of curly hair if you have straight hair). If the hair type is much different to your own, then the cut isn’t going to look the way you picture it in your head. Your face shape is also an important determining factor. Some hair styles work for everyone, but not all. If a celeb/model has a similar face or face shape to yours (square, round, long, chiseled) then that will be a good indicator that their style should work for your face also. Even though we wish it would, a haircut won’t transform you into [insert celebrity here]. However, it will at least work with your features to make you look your best. I love it when my husband comes back with a new look. I’ll give him some ideas for his first trip to your barbers!